You are all invited to enjoy the musical project for Harp and Electronics by Italian HARPIST FLORALEDA SACCHI. Her Album #Darklight remained in the top 5 of the Italian chart for over a week and climbed as well the USA, Canada and several European charts. #Darklight was also among the 250 most listened album all over the world on Spotify. Need more info? 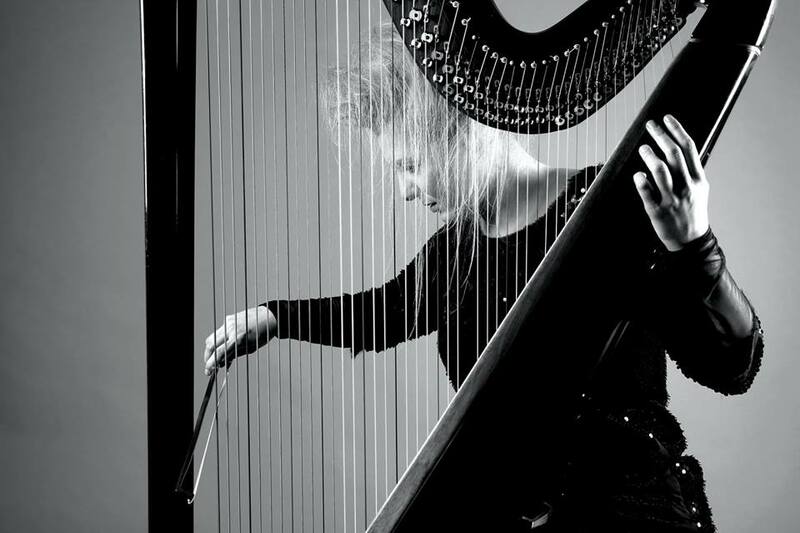 Please contact eleonora.giampieri@ie.educedented result for a Harp recording! Next Friday, February 16th in Aula Magna, Segovia Campus, at 7:30pm. We’ll provide transportation from Madrid Campus!